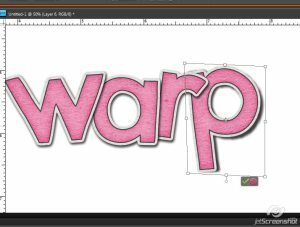 This tutorial was written in PSE8, so some menu items may be in a different place, however the concept remains the same. 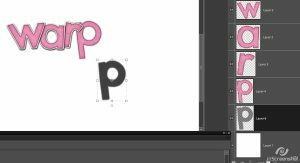 First, add your shadow as you normally would to your element. 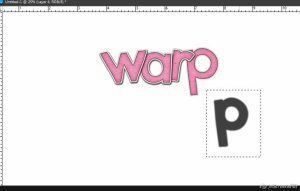 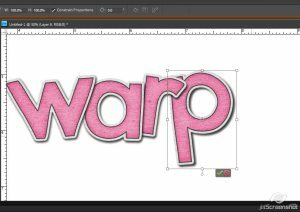 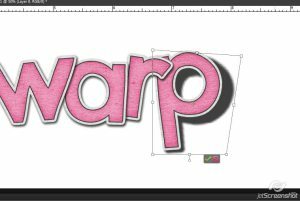 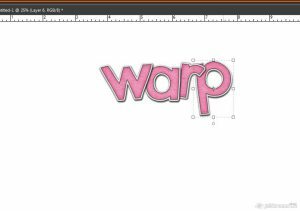 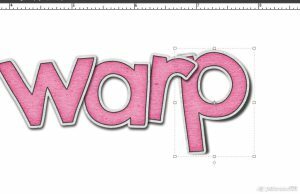 I’ve got the word “warp” up here again using the pink alphabet in We’re All Mad Here: Revisited with one of my usual shadows on each letter… I’m going to go through this tutorial with the letter P.
​Double click on the FX icon that appears on the layer with the shadow you want warped. 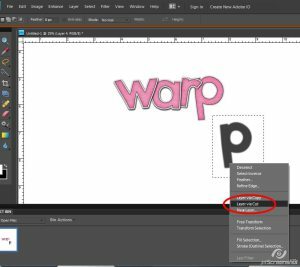 ​Just in the wrong spot, lol, so move the shadow layer down one and move the shadow itself back up under your element.